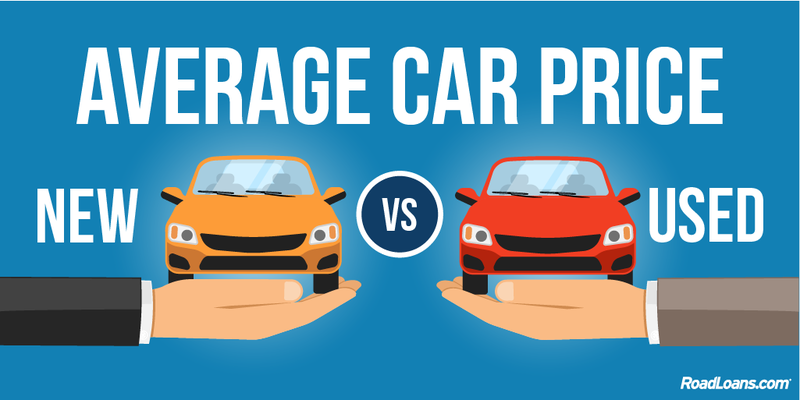 The average price of a car has been increasing steadily in recent years and, while cost varies by vehicle type and manufacturer, the overall figures may help you understand what’s affordable for your next purchase. 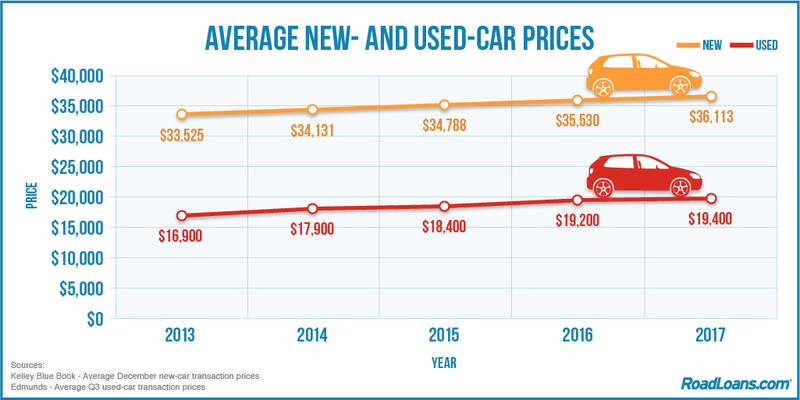 The average new-car price stood at $36,113 toward the end of 2017, up from $33,525 just five years ago, while the average used-car price increased from $16,900 to $19,400 over that period, according to Kelley Blue Book and Edmunds data. New-car prices have risen in step with the economy since the Great Recession and the average price is now beyond the means of most median-income Americans, says Bankrate.com, which based its calculations on the 20/4/10 rule of a 20 percent down payment, four-year loan and payments of principal, interest and insurance making 10 percent of a household’s income. Numerous factors affect increasing prices and growing demand for large SUVs and trucks, which are more expensive than most passenger cars, has also played a part. 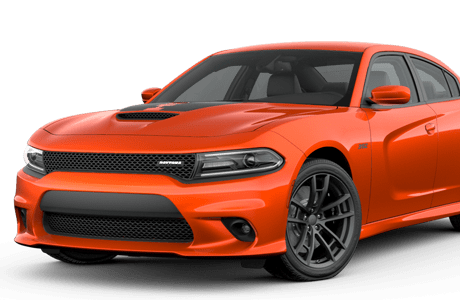 With the cost of new cars at these levels, and taking into account depreciation after purchase, used vehicles may become increasingly attractive options. In fact, around 40 million used cars, more than double the number of new ones, are sold each year. 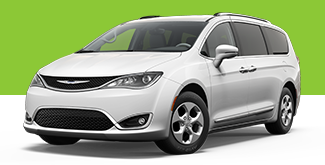 The right car for you will depend on your own wants, needs and financial circumstances, and if you intend to borrow, like most buyers, flexible financing options may help. Many lenders are offering car buyers longer loan terms which spread out the cost of a vehicle with lower payments. Borrowers may pay more in interest charges than with a shorter loan in such cases, however, and the Consumer Financial Protection Bureau recommends shoppers look at the total cost of the loan; not just the monthly payment. Consider shopping around for credit to find the best lending option and a company that will work for you. At RoadLoans, choice and flexibility are at the center of our process. We accept applications from consumers with all types of credit, including bad credit,* for both new and used car loans. We also accept applications from co-borrowers, who share responsibility for both loan and car. Approved applicants receive multiple offers for their unique car-buying needs and can select the one that works best for them. If you’re approved, just download the loan documents and visit the preferred dealership listed inside, or use our dealer locator to find another option nearby. As a leading lender and part of Santander Consumer USA, we work with a national network of auto dealerships that are able to show our customers select new and used cars, trucks and SUVs meeting our standards for age, mileage and financing. With your loan documents in hand, you can shop with confidence. Use our auto finance calculators to estimate what may be affordable for your next vehicle purchase, and apply for a loan online.